KBIA | News. Insightful. Local. Connected. Mojda Sidiqi wants every woman to feel like a work of art. But that can be a challenge — particularly for those who want less revealing clothing that fits their personal and religious beliefs. 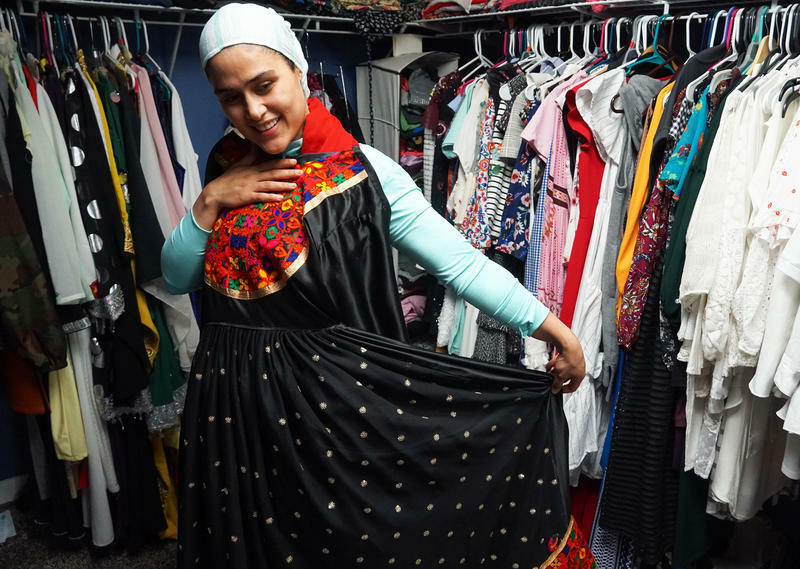 Sidiqi is among a small group of St. Louis fashion designers working to create more modest clothing options for women. They held their first Modest Muslim Women’s fashion show over the weekend as part of the Council on American-Islam Relations in Missouri’s third-annual art exhibition. The show featured various types of “modest wear” — a style of clothing for which demand is growing worldwide. In the last month of Missouri's legislative session, lawmakers are likely to change — if not completely eliminate — some of the initiative petitions the state’s voters passed in November. Republican leaders in both the state House and Senate said they are prepared to make changes to Amendment 1, an ethics proposal also known as Clean Missouri. 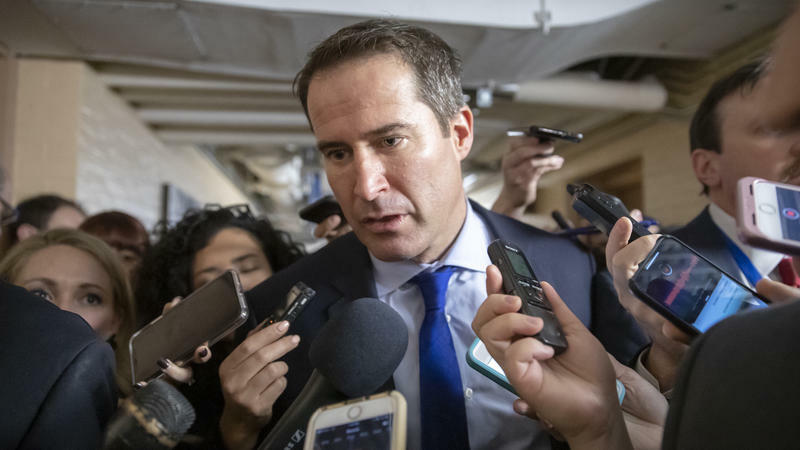 The House has already passed a bill chipping away at the minimum wage increase, and the Senate has debated, though not approved, a measure that would allow younger employees and tipped workers to make less. Paul Pepper: 2nd Annual Best of Missouri Life Market Fair & Children's Grove, "Kindness Week 2019"
New census data shows that while Missouri's population rose slightly last year compared to 2017, more than 50 counties lost population. Data released Thursday shows estimated county populations as of July 1, 2018, compared to the previous year. Missouri overall saw its population rise 0.3% to an estimated 6,126,452. But the Census Bureau data shows that 52 of Missouri's 114 counties and the city of St. Louis lost population. Southeast Missouri in particular saw significant declines. Some landowners in southeast Missouri are seeing less damage from feral hogs as the state focuses on trapping rather than hunting the invasive animals, according to state conservation officials. The Missouri Department of Conservation has been working with landowners and federal agencies in several southeast Missouri counties to eliminate feral hogs, which aggressively root in fields and can cause costly destruction for farmers.